We offer alternative support living to individuals whose goal is to live more independently in the community. Life@Home offers a variety of residential options including group homes, apartments with staff, and independent living with support. Participants in Life@Home have the right to choose who they live with and where they live. Support can be provided 24 hours a day, seven days a week based on the needs and goals of the individual. The goal of Life@Home is to assist individuals in becoming as independent as possible and to integrate individuals into the community. This program provides support and advocacy for individuals in a family environment. With the help of host families, individuals strive to reach their full potential by becoming members of a larger community. HOST presents the best opportunity for individuals to improve their quality of life by tailoring each individual placement and assessing each consumer’s needs. 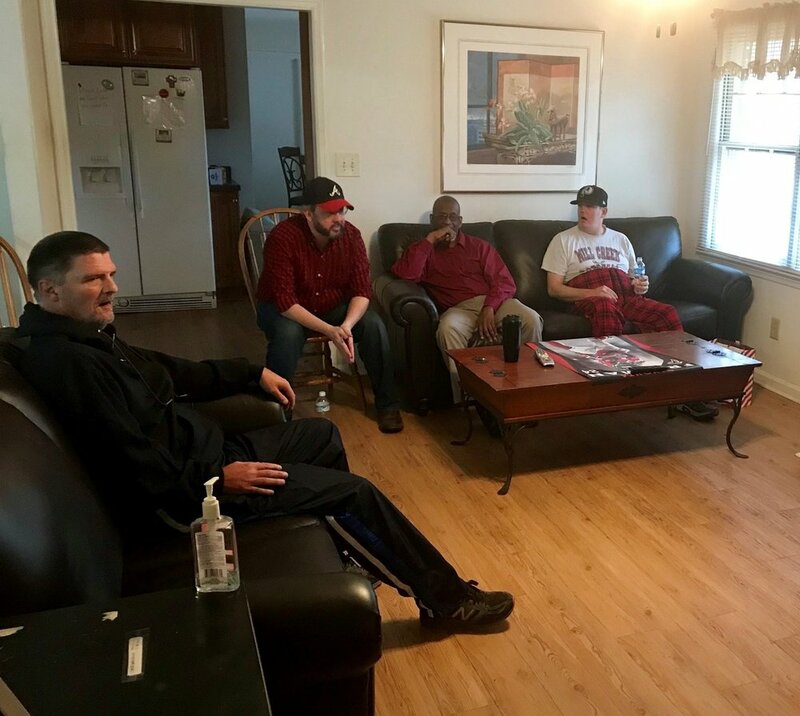 This independent living program is geared towards creating and maintaining stability in the lives of the developmentally disabled through offering individualized support to residents as they increase their ability to care for themselves while living on their own. For this program staff will be on site 24 hours a day/ seven days a week to ensure that sufficient support is available to all participants.